The 2019 Executive Committee will further the global association’s mission to deliver innovative ideas and generate empowered growth for more than 66,000 of the world's top financial services professionals. PARK RIDGE, Ill. (Aug. 31, 2018) - MDRT, the Premier Association of Financial Professionals, announces the appointments of Ross Vanderwolf, CFP, to President and Randy L. Scritchfield, CFP, LUTCF, to Secretary of the organization’s Executive Committee. Vanderwolf, who has nine Court of the Table and eight Top of the Table qualifications, is a Platinum Knight-level donor of the MDRT Foundation, is constantly voted one of Australia’s Most Trusted Financial Advisers and is the recipient of multiple awards for excellence in the industry. Formally accepting the nomination to become the newest member of the Executive Committee during this year’s MDRT Annual Meeting in Los Angeles, Scritchfield, of Damascus, Maryland, is a 34-year MDRT member with three Court of the Table and 17 Top of the Table qualifications, an Excalibur Knight-level donor of the MDRT Foundation and a member of its Inner Circle Society. 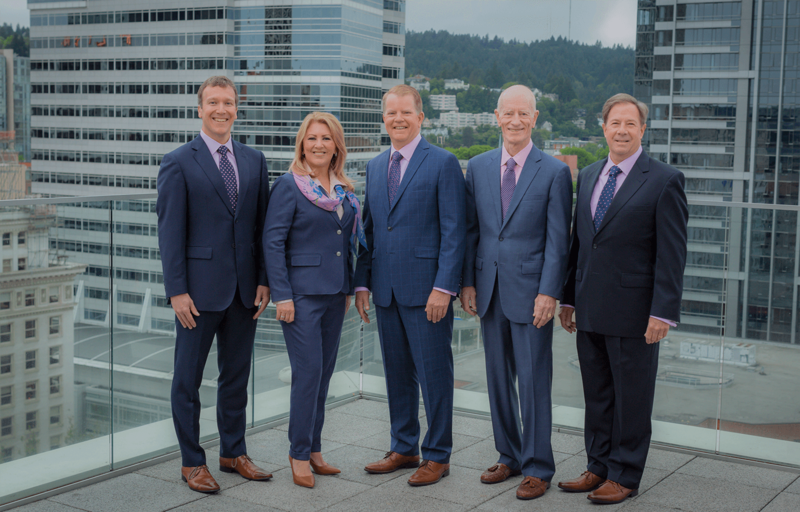 2019 Executive Committee to lead MDRT in its mission to deliver innovative ideas and generate empowered growth as the internationally recognized standard of excellence in financial services. (From left to right): Ian Green, Regina Bedoya, Ross Vanderwolf, James Pittman and Randy Scritchfield.